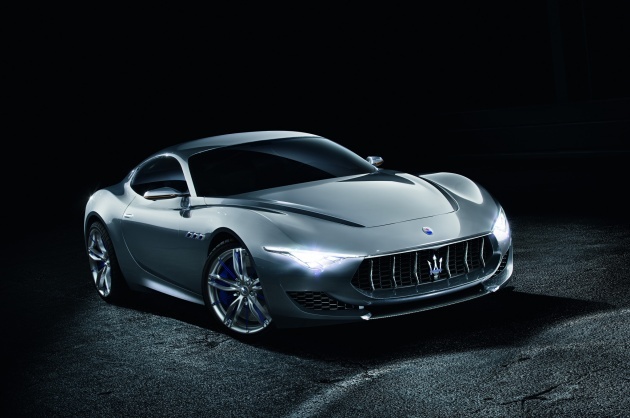 The next two new Maserati models under development, expected after 2019, will have electric motors as part of a plan to electrify the premium brand’s lineup, said Fiat Chrysler Automobiles CEO Sergio Marchionne. By 2020, more than half the Maserati fleet could be electric. It is a significant pronouncement from the man who fought EVs for years and even told buyers in 2014 not to buy the Fiat 500e electric car because he was losing money on each one. But on a conference call to discuss FCA’s second-quarter earnings, the CEO said he has been monitoring the landscape—and the Tesla business model in particular—and has concluded electrified vehicles can be viable and represent the future of the industry. Diesels coming under scrutiny in the wake of the Volkswagen cheating scandal and an overall regulatory clampdown on the technology have likely permanently weakened the long-term prospects for the oil burners.